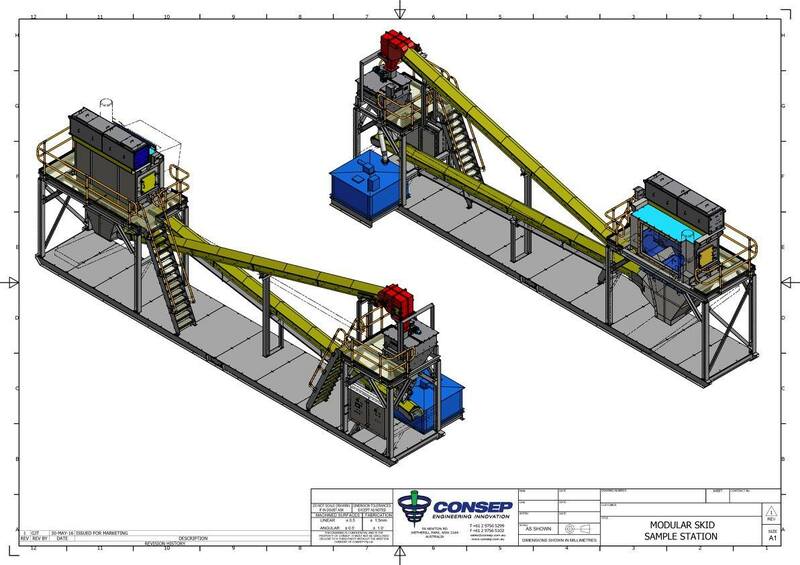 With over 25 years of expertise in Sampling, Consep has developed and supplied complete turnkey plants tailor engineered to suit your requirements with an unmatched installation base. For over 25 years, Consep have been specialists in Sampling. 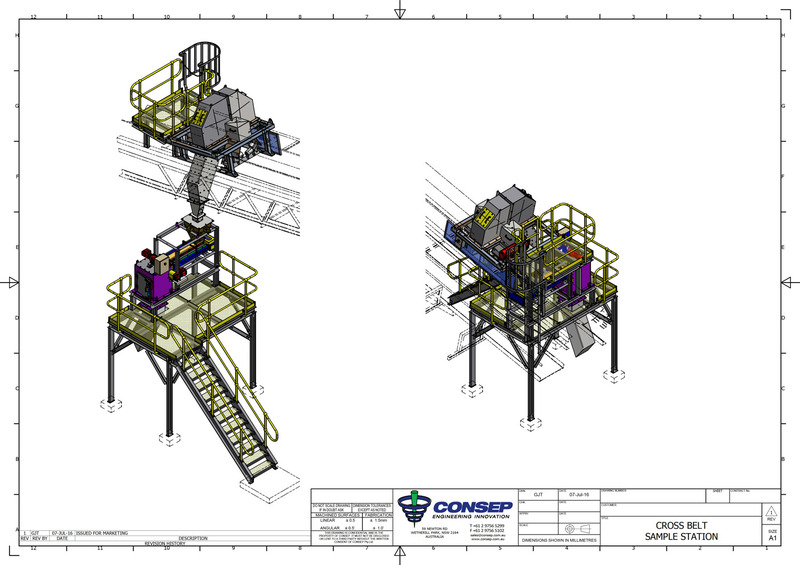 Combined with our broad sampling product range, in-house engineer and company owned start of the art manufacturing facility; Consep is in a unique position to supply complete turnkey sampling plants to our clients. 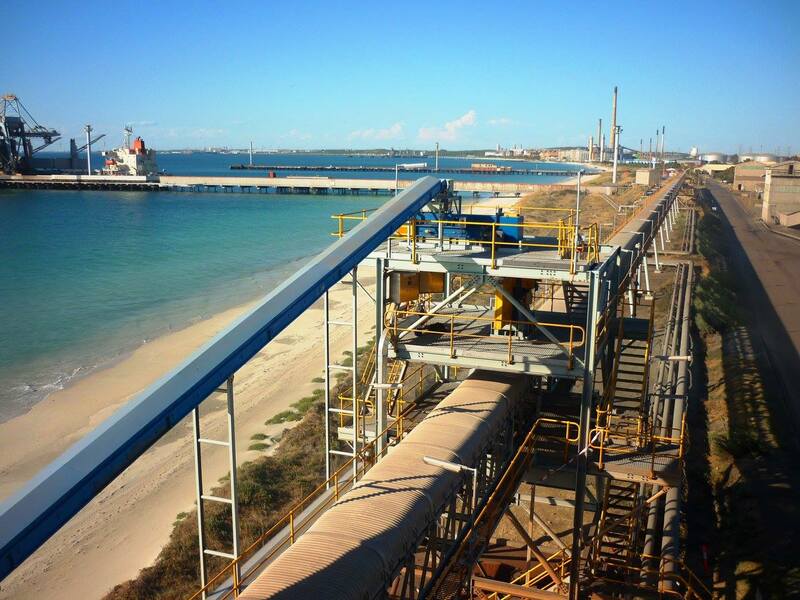 Consep turnkey sampling plants have been installed worldwide, in a wide range of duties and commodities, ranging from iron ore ship loading facilities in Western Australia, gold heap leach feed in West Africa, to mill feed sample stations in Kazakhstan. 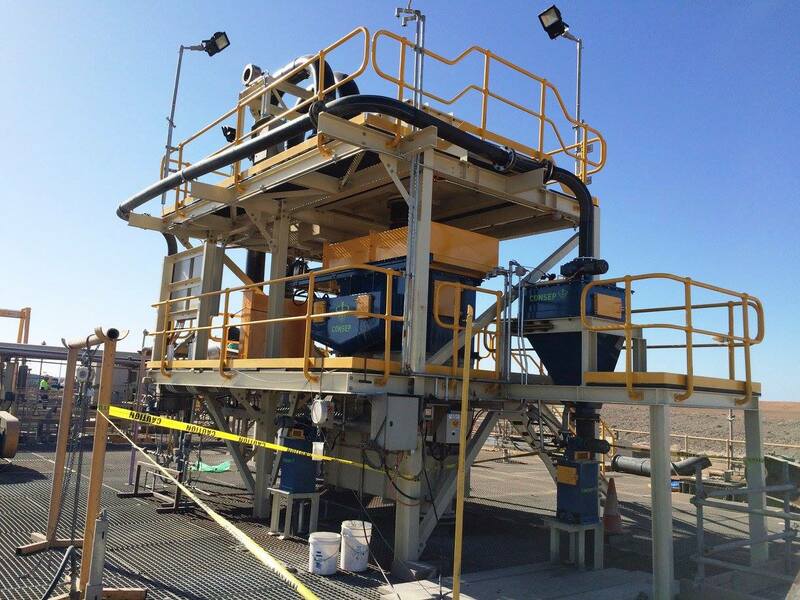 A Key to the success of our turnkey sampling plants is that the complete sampling system uses equipment that is truly Consep designed and manufactured. Hence we have complete control and responsibility for every aspect of the sampling system to ensure it meets the requirements of the duty. We have the capabilities to carry out detailed mechanical, process and electrical engineering, 3D modelling and design. This is follow by the supply of our range of sampling and material handling equipment. 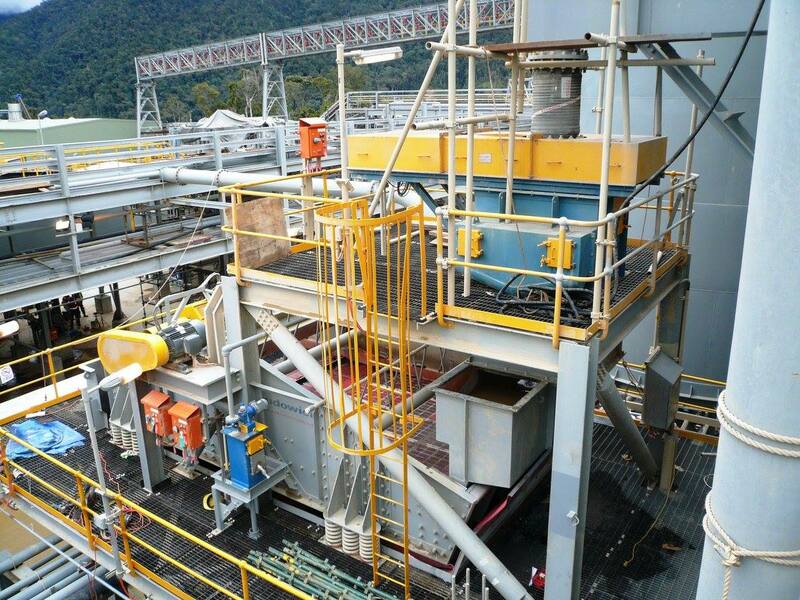 Our supply extends to all peripheral equipment such as diverters, crushers, sample collectors, chute work and structural steel work to ensure a complete supply. 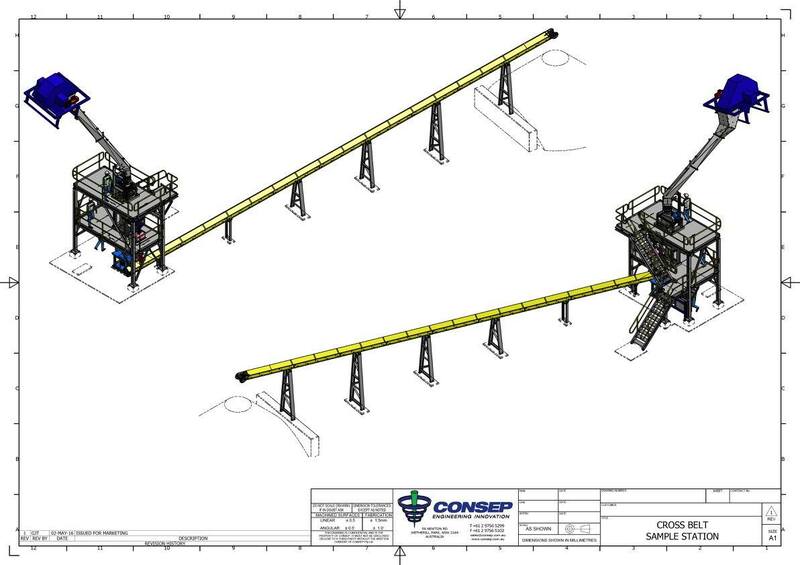 It is often the case that the system layout, or even interconnecting chute work, is every bit as important to the success of a sampling station as the samplers themselves, and so the purchase of a complete turnkey package from Consep ensures the success of your project. We also have a dedicated team of electrical and automation engineers, providing us the ability to supply control of the sample station. We have a proven history of providing a wide range of automation options for our clients. In addition, our after sales commissioning and technical support ensures ensure the plant is operating to our client’s expectations. 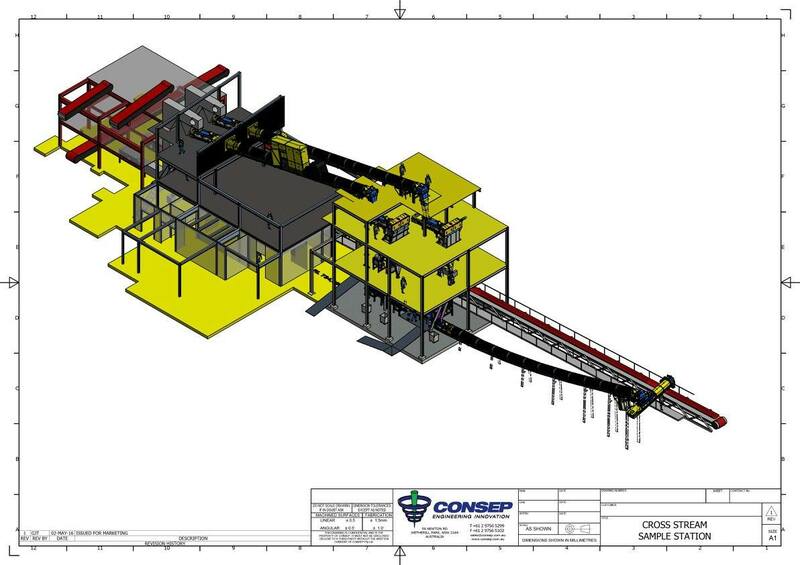 Consep is uniquely placed to deliver all of these aspects with a large and proven installation base of turnkey sampling plants. Importantly our broad experience in a wide range of commodities, gathered over the past 20 years of supply of sampling equipment, provides us with a level of knowledge that is unmatched in the supply of sampling systems around the world. Some of our existing Turnkey Sampling Plants are listed below or feel free to contact our team to see how we can assist with your project.